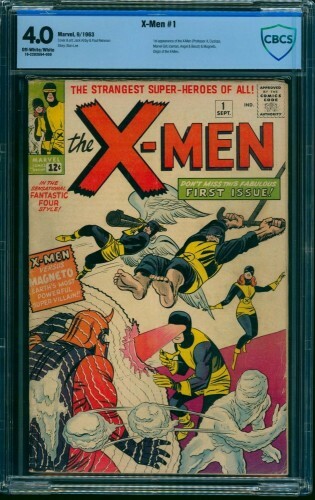 Quality Comix has just acquired a large Gold and Silver Age collection in Dallas, Texas. 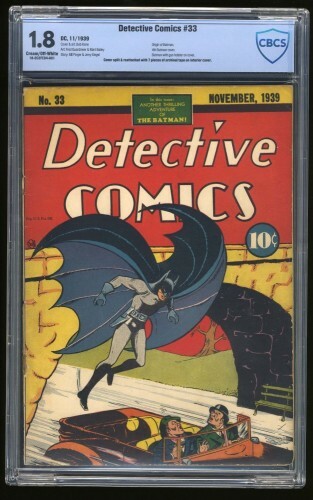 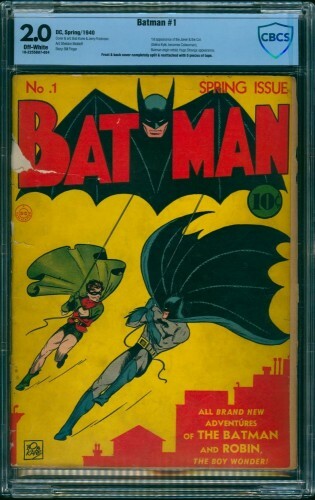 This collection was put together over a period of 40 years and consists of long complete runs of Action, Detective and Batman as well as many other shorter running titles. 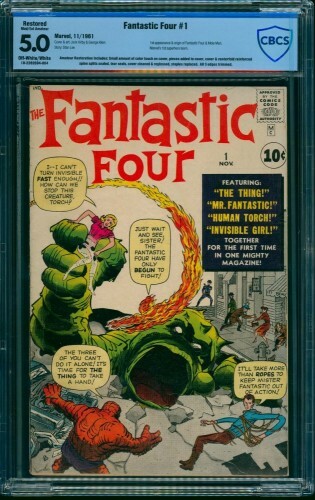 HIghlights of the collection include a Batman #1, Detective Comics #33, 2 Amazing Spider-Man #1s, X-Men #1, Fantastic Four #1, More Fun Comics #55, Marvel Mystery Comics #4, Human Torch #1 and many other gold and silver age keys. 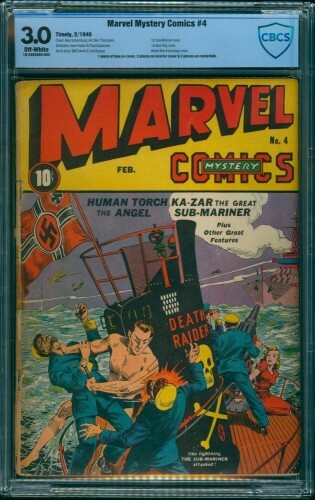 Nearly 2,000 comics in total! 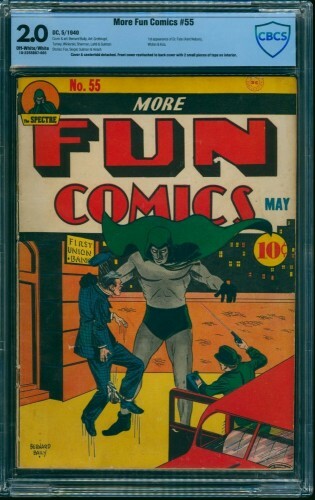 Comics from this collection will be made live at 10am every Monday in October beginning with the 1st group on October 1st at 10am! 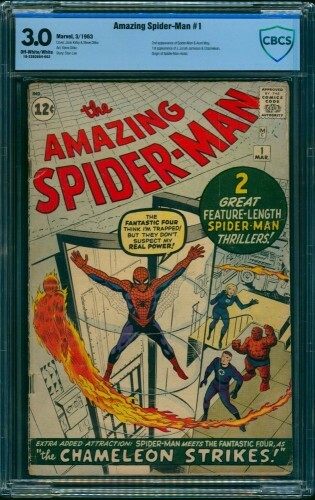 Oct 01 - All titles starting with letter "A"!! 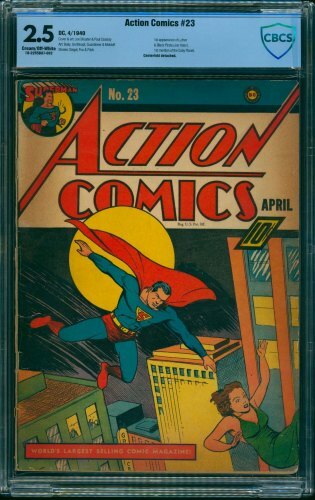 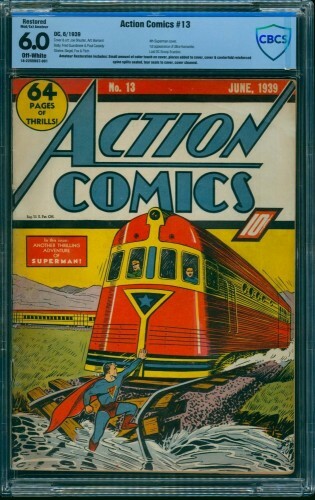 Action Comics, Adventure Comics, Amazing Spider-Man and more!